Health Benefits of Selenium: Can It Help Fight Cancer? We are surrounded by toxic chemicals in the environment all around us. One of these pollutants is mercury which is a biological toxin that can be lethal. Mercury binds easily to fatty tissue especially in the kidneys, liver, and brain. It can accumulate in high concentrations weakening these organs and causing severe harm. One of the best detoxifying agents to prevent mercury build-up is the mineral selenium. Most people have elevated concentrations of mercury in their body. Mercury competes with other essential trace minerals at cellular binding sites. A deficiency of trace minerals can readily allow mercury to accumulate in and contaminate cells by inhibiting their natural energy producing abilities, blocking enzymatic activity and shutting down antioxidant systems. How Are We Exposed to Mercury? Aside from industrial pollution, major mercury contaminants in our environment are sourced from fish, vaccinations, processed food, and dental amalgam fillings. A 2009 study published in the Journal of Environmental Health showed evidence that mercury cell chlor-alkali chemicals are used in the manufacturing of food color additives such as FD&C Yellow 5, FD&C Yellow 6 and high fructose corn syrup. Selenoprotein enzymes are generated by the body by incorporating the trace mineral selenium into proteins. These enzymes function like antioxidants, destroying free radicals thus limiting oxidative damage. They also stimulate thyroid function and optimize the immune system. But many people have too much mercury in their body. When mercury binds to selenium, the production of selenoproteins is reduced. This promotes immune dysfunction and abnormal thyroid function. Think of selenium as if it is a mercury magnet. It has a powerful affinity for binding toxic agents in the body and neutralizes their harmful activity. When mercury and selenium bind, this new compound cannot be absorbed by the body so it is removed as waste. This strong interaction greatly benefits total health and serves as one of the best strategies to remove accumulated mercury from fatty tissue in areas like the brain. Supporting the production of this antioxidant enzyme is essential for human health. We must include a surplus of selenium in our body to reduce mercury levels. It is critical to consume more selenium and less mercury for this to occur. Mercury contamination from food, vaccines, dental amalgams, or whatever the source might require you to increase selenium consumption up to 1000 mcg each day. Selenium stimulates a variety of antioxidant pathways in the body and also reduces inflammation, regulates the immune response, and improves blood flow. Selenium can be one of the most potent sources for reducing inflammation. This is an important consideration for individuals struggling with an autoimmune problem, which includes patients with HIV and life-threatening sepsis. Supplementation with selenium has been shown to enhance the natural antioxidant defense system of cells. The activity of NF- kappaB (nuclear factor kappaB), known to trigger a chronic inflammatory response, can be suppressed using selenium. Supplementation has also been reported to decrease the concentration of immune-trafficking components of lymphocytes called L-selectin. These adhesion molecules give inflammatory T-cells the green light to leave the bloodstream and bind to tissues in the body resulting in a heightened inflammatory response. Selenium is also very important for healthy fertility. Selenium is incorporated in the sperm mitochondrial capsule and may affect the behavior and function of the sperm as they move through the vaginal canal. Optimal levels of selenium help to improve the sperm viability and support fertility. Selenium acts a bit like a mechanic in how it works. It binds protective antioxidants like glutathione to areas of DNA that need repair. This process reduces the damage to cellular DNA and is especially important to reduce cancer growth, improve the aging process, and prevent against many degenerative diseases. Research has been shown that selenium can contribute to natural antioxidant pathways which stimulate apoptosis (cell death) in human cancer cells. It has also been found to reduce metastasis in skin cancers such as melanoma. Many selenoproteins remain largely unknown in the full extent to which they help fight disease. What is well understood is that selenium maintains a healthy balance of reactive oxygen species (ROS) and can prevent against metabolic complications like diabetes and cancer. Specifically, low selenium levels are associated with an increased risk of thyroid cancer. This is due to the crucial role it plays on protecting the thyroid gland from damage. The incorporation of selenium into selenoproteins is essential for optimal thyroid health and for the protective effects of these antioxidant systems throughout the entire body. According to the Food and Drug Administration (FDA), the evidence is strong enough to claim selenium plays a pivotal role in carcinogenesis. By supporting the repair of DNA, selenium is able to inhibit tumors generated by abnormal cellular growth and development. By removing hazardous agents from the body and detoxifying fatty tissue, selenium supports a healthy immune response to fight infection. Selenium treatment may be an alternative method in the fight against cancer and may even reduce mortality in many individuals struggling with chronic and infectious inflammatory diseases. It is recommended that one consume between 200-400 micrograms of selenium daily. Although too much selenium is toxic, the typical American consumes only 60 mcg each day. Long term deficiency weakens immunity and increases the risk of disease. Chronic fatigue, stunted growth, high cholesterol, liver and pancreatic disorders, as well as cancer are among the list of the most common problems and disorders associated with selenium deficiency. The high levels of mercury circulating in water systems from industrial pollution has led to controversy regarding fish consumption. A source of mercury, fish is also an excellent source of selenium. A report to the National Oceanic and Atmospheric Administration by Dr. Nicholas Ralston showed that some sources of fish have higher concentrations of selenium than mercury. These include tuna, southern flounder, and wild pacific salmon such as Sockeye, Coho, and Chinook. The most hazardous sources of fish included various types of shark, tarpon, and pilot whale. The best source of selenium is found in Brazil nuts. 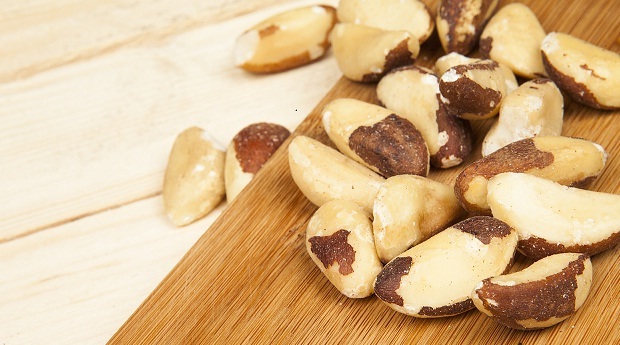 A single Brazil nut alone contains an estimated 50-75 mcg selenium. A small handful of no more than 6 nuts will supplement the selenium you need for the entire day. Other excellent sources of selenium include pasture-raised eggs, mushrooms, shellfish, meat (including organ meats), as well as seeds. The following ten tips are strategies that you can incorporate into your lifestyle to naturally reduce mercury and boost selenium levels. Yeast naturally contains the most bioavailable source of selenium found as an amino acid form called selenomethionine. This selenium source is also found in plants because they take up sulfur compounds from the Earth linking them to selenium. Other sources of selenium have only half the absorption rate of L-selenomethionine. To better understand the bioavailability of an amino acid form it is easiest to envision the two ways amino acids occur. “L” form and “D” form amino acids are mirror images of each other. In the case of selenium, the body is best able to metabolize the L-amino acid form making this type of selenium source the most readily absorbable by the human body. Supplementation of 200 mcg of L-selenomethionine in one research group found that a significant reduction in thyroid peroxidase antibodies. It also supported total thyroid health and function in people suffering from Hashimoto’s thyroiditis. Furthermore, selenomethionine has been found to inhibit colon cancer cells and prostate cells from forming. L-selenomethionine supplementation has been shown to prevent cancer formation and reduce both toxic mercury and cadmium levels in the body. 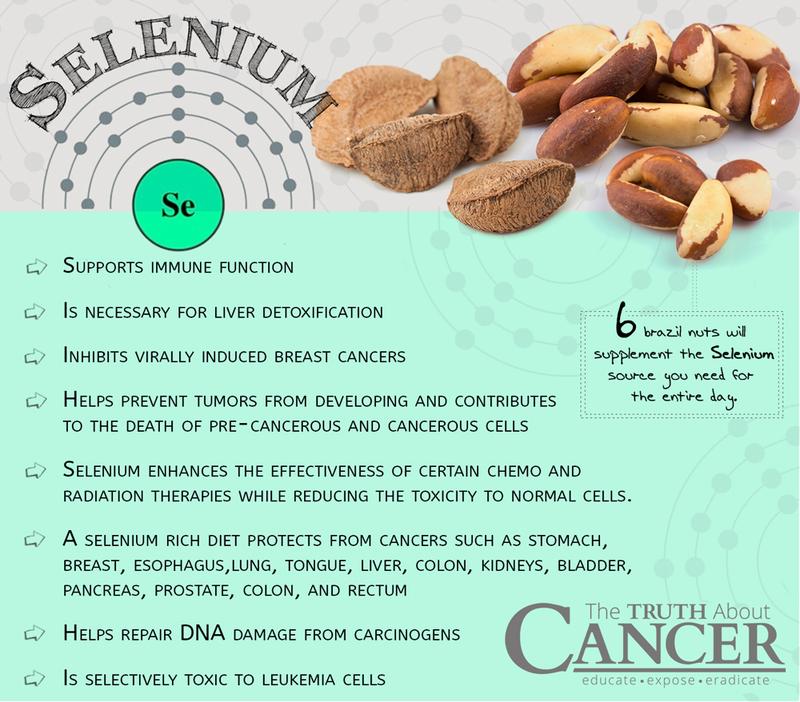 Please help bring more awareness about selenium and cancer fighting by sharing this article with your friends and family below. Most people have elevated concentrations of mercury in their body. Some of the common ways we’re exposed to mercury is through industrial pollution, fish, vaccinations, processed food (including food dyes and high fructose corn syrup), and dental amalgam fillings. One of the best detoxifying agents to prevent mercury build-up is the mineral selenium. Selenium has a powerful affinity for binding toxic agents in the body and neutralizes their harmful activity. When mercury and selenium bind, this new compound cannot be absorbed by the body so it is removed as waste. Selenium treatment may be an alternative method in the fight against cancer treatment and may even reduce mortality in many individuals struggling with chronic and infectious inflammatory diseases. Brazil nuts are the best food source of selenium with around 50-75 mcg selenium per nut. A small handful (max 6 nuts) will supplement the selenium you need for the entire day. Other excellent sources include pasture-raised eggs, mushrooms, shellfish, meat (including organ meats), as well as seeds. 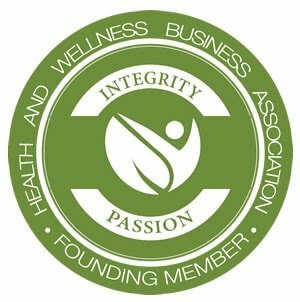 Dr. David Jockers is a functional nutritionist, corrective care chiropractor, exercise physiologist, and certified strength & conditioning specialist. 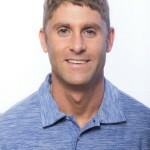 He runs one of the hottest natural health websites: DrJockers.com and is the author of "SuperCharge Your Brain," the complete guide to radically improve your mood, memory, and mindset, and the "SuperCharged Recipe book" with over 180 full-color recipes to help you take back control of your health. 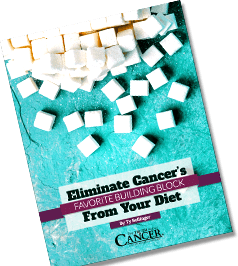 He is a regular contributor to thetruthaboutcancer.com and has well over 1,200 professionally published natural health articles on the web and in print magazines. 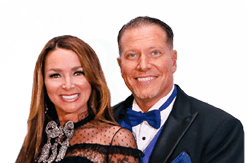 Dr. Jockers is a sought after speaker around the country on such topics as weight loss, brain health, functional exercise, natural detoxification, and disease prevention. He currently owns and operates Exodus Health Center in Kennesaw, Georgia. It is true that we are exposed to tons of mercury by all the vaccines that we took and the fillings that we have in our teeth. I always thought that vaccines are suppose to do good for people, but in the end they just cause us all kinds of health and mental problems. I eat lots of fish such as tuna, mackeral, and salmon that contain selenium.. Eating small fish like sardines and anchovies can decrease your mercury while keeping up your omega 3’s and other nutrients. Sardines are said to have 1000 times less mercury than salmon, which has 1000 times less than shark/tilefish/king mackerel/swordfish, etc. How can consuming something that contains mercury, albeit less mercury, decrease your mercury? I’m not saying your wrong entirely, I just don’t understand the correlation. I think you could say: Mercury is bad. The writer says X amount of Selenium will counteract y amount of mercury. Assuming your salmon or sardines have y amount of mercury plus x amount of selenium, the mercury should have little or no affect on the body, because the mercury will bind with the selenium and be excreted. But if your fish had y of mercury, plus 3x of selenium, x amount will have dealt with the y of mercury, and the remaining 2x of selenium can combine with proteins to produce the selenoprotein enzymes needed to act as antioxidants for the benefit of the thyroid and immune system. The good would outweigh the bad. Does this make sense? Hopefully Dr. David will straighten us out! This goes back to paragraph 4, the second half, which maybe could have been said more clearly. I was confused by it but I think it might be saying sort of what I just wrote. We non-professionals need it spelled-out a bit better! The trouble with fish from Alaska is that the fish farms are also there. The trouble is ‘mislabeling’ deliberately or otherwise. More than twice the fish labeled ‘wild’ is sold than is caught. Buyer beware. A selenium supplement must also contain copper as it uses up copper in order to work. Also Brazil nuts are only good providing the soil they grew on has any selenium in it . Supplementing is a must, you can rely on defficient food. I take 600mcg a day, it is plant derived , and contains cooper. Stefan, what is the name/brand of selenium supplement you take? I wouldn’t consume anything with copper since copper is a toxic heavy metal that should be detoxed from the body much like mercury, lead, aluminum, nickel, and cadmium.  I use the following at the recommendation of a very trusted source. You can find it on Amazon. Craig, we do need copper, but not the other ones you listed. However, it must be natural copper, not the one that is not a food. Hi, we all forget one main thing in order to absorb any mineral or vitamin people need to have good sorbtion of intestine. So first of all before drinking, eating all vitamins or minerals make sure you sorbtion is good. YOu need sorbents to clean intestine system so you pow goes down the water easy then you know you have good sorbtion for food and other supplements. Dont forget this! I don’t see Brazil nuts in the stores like I used to, and if I do, they are really expensive. Very expensive. The only place I’ve been able to find them locally is in health food stores like Lassens Natural Foods or Whole Foods. Usually the Brazil nuts are shelved with a multitude of many nut choices. Yes, a container of them is about $7-8 collars but considering you are only going to eat 4-8 nuts per day; the container will last quite a while. If you have hair that is thinning it will help that also. . I have found organic raw Brazil nuts and soak them, lightly bake them and enjoy my five nuts a day. So simple food the body recognizes and can use! Eat your fruits, too!!!!!! They provide glucose, another way to improve our body and brain. Avoid bad sugars…but eat natural or frozen fruits! Organic is best but check the “cleanl fruits/veggies as organic is pricey! Canned fruits not great as they have extra sugars added. Wyman’s wild blueberries are top choice for its bountiful benefits! Trader Joe’s has Brazil nuts. The most powerful compound that can remove heavy metals and other toxins from the human body is GSH. It’s easy to increase the Natural production of GSH. Most of us are living with depleted levels of GSH due to environmental stress but it is possible to triple GSH production and concentration in our cells. WHat is GSH. Sometimes we use acronyms an nobody knows the meaning. It is not right. 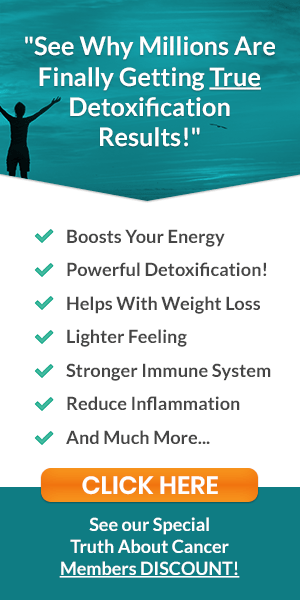 GSH is glutathione, which is a major factor in detoxification. You can get it as a supplement. I read that it’s best to take NAC (N-acetyl-cysteine) – which is a precursor (turns into glutathione) – rather than glutathione itself, because NAC is absorbed better. I recently read that NAC may increase the growth of certain tumors. I have no idea if this is valid — studies always seem to contradict each other. But it’s something to look into before taking it. My difficulty in finding Organic Brazil Nuts is they are often stored in clear bulk bin containers such as the ones at Whole Foods. High fat-content nuts like Brazil and Macadamia are sensitive to light exposure and rapidly produce mycotoxins when exposed to light. Every time I’ve purchased Brazil nuts they often smell of mold and when I eat them I become almost immediately nauseous. This only happens the nuts first smell of mold/mildew. I’ve even tried the Now brand in the bag ordered at my local health food store…NOPE. Had to return 3-4 bags as they too were smelling of mold and made me very sick. Only a few times did those nuts come out of the package smelling clean, free of mold odor, and not making me sick. So frustrating! Where can we get clean, fresh, organic brazil nuts anymore!? Sure, we should take advice from a chiropractor about bio molecular effects of mercury and avoid vaccines. This is almost as bad as taking advice from a homeopathic “doctor”. Please stop spreading misinformation. Dr David Jockers is a Doctor of Natural Medicine, a Certified Nutritionist, as well as a Doctor of Chiropractic. Imho, vaccines are good in theory, but have dangerous side effects in practice. Big Pharma needs to put more money into developing safe meds and less into those ridiculous never-ending TV commercials. Alternative medicine is gaining favor because it cures people without killing them in the process. Would someone who is breastfeeding/pregnant be able to take the Brazil nuts also?! Especially if we know that there is somewhat elevated mercury levels already?! and which is on the list of best sources of selenium? Thanks for reading the article! We are glad that you found it enlightening. I have been enlightened by Anthony William, the Medical Medium! As I have been sickly from day one with Celiac and IBS my only diagnosis. Over 40 years of numerous tests, drugs could not improve these issues or even with diets, protocols for these issues. I read many suggestions to read The Medical Medium and further read Thyroid Healing and Liver Rescue! I recently had an NES scan, checks bioenergetics or energy flow of bodies organs, and I have heavy metals, EMF’s, and other issues for the adrenals, heart, liver and bone. 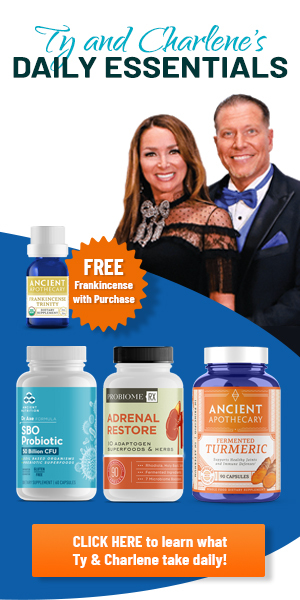 But I was so encouraged by the Medical Medium’s information on the Epstein-Barr virus, shingles and streptococcus bacteria that feed off of our toxins in our body, many which are passed on from generations. I have mercury and ddt and a few other toxins. So Anthony William has a protocol of products that are effeicient in detoxing. But chlorella is NOT one recommended, Hawaiian spuralina is high in choice supplement. Chlorella is not responsible enough to take the heavy metals out of body successfully!!!!! The Truth about Cancer program is awesome with top notch health directions for those with or avoiding cancers. But the Medical Medium has awesome information to turn around chronic, autoimmune disease that can also lead to cancers. Our body does NOT attack itself and is created to heal! Thanks to these wonderful people who work so hard to guide us with ways to live a healthier life! I’m confused. At 1 point, it is said to take selenium 1000 mcg daily, but in the following paragraph it says ““it is recommended that 1 consume between 200 – 400 micrograms of selenium daily…too much selenium is toxic…” What are we supposed to do? For mercury toxicity, how much L-Selenomethionine should one take? Also, how much Spirulina? I am a 76 year female, 5′ 3″ tall, weighing 113 lbs. Very interesting information.l will pass this on to family and friends.thank you.keep up the good work.my brother has just been given the all clear from having a brain tumour.